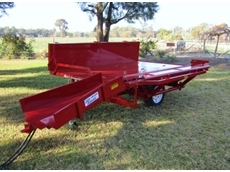 Manufactured on site in Townsville. 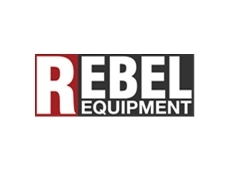 They are a local company. 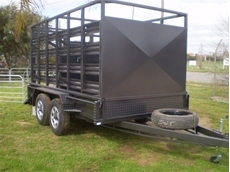 Bartel trailers pide themselves in offering quality made Trailers and Campers at affordable prices for all Domestic and Commercial uses. 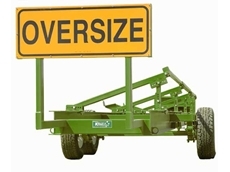 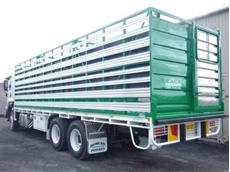 07/09/09 - The new Wilson Australian Commodity Trailer has been specifically engineered to suit Australia and its unique operating conditions. 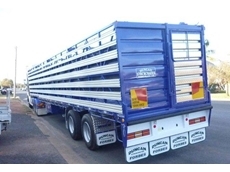 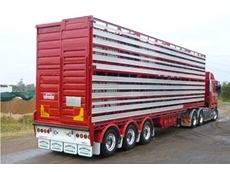 06/07/09 - Stocktrans provide a huge network of cattle transport services covering just about every NSW saleyard and town. 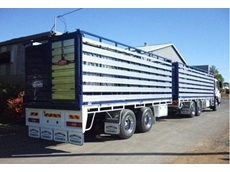 11/07/08 - Featherlite Trailers provides sales and distribution services for a range of automotive and marine instruments. 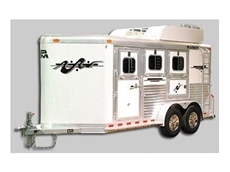 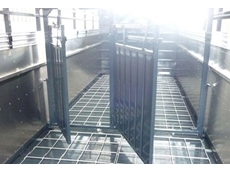 10/07/08 - Featherlite Trailers offers design, manufacturing and marketing services for a range of specialty trailers, car trailers, horse trailers, livestock trailers and automotive and marine instruments. 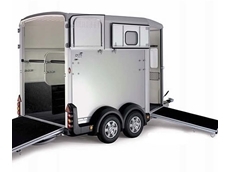 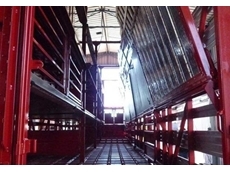 09/07/08 - Featherlite Trailers specialises in design and manufacture of aluminium trailers suitable for transporting horses, livestock and cars.